Magnetic 3D, the industry leader in glasses-free 3D solutions, today announced that it is sponsoring the first annual Propeller Festival, being held May 20 on Pier A Park in Hoboken, New Jersey. 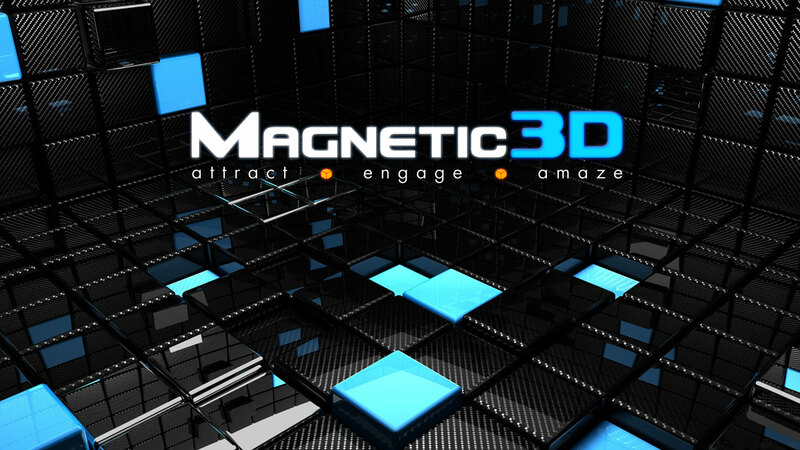 In addition to sponsoring the event, Magnetic 3D has provided two glasses-free 3D displays that bookend “Innovation Row” at the festival and feature custom autostereoscopic content that is designed to welcome and wow exhibitors and attendees. Magnetic 3D has also prepared a custom 3D logo spot for the festival which will be featured on the massive Jumbotron LED display. 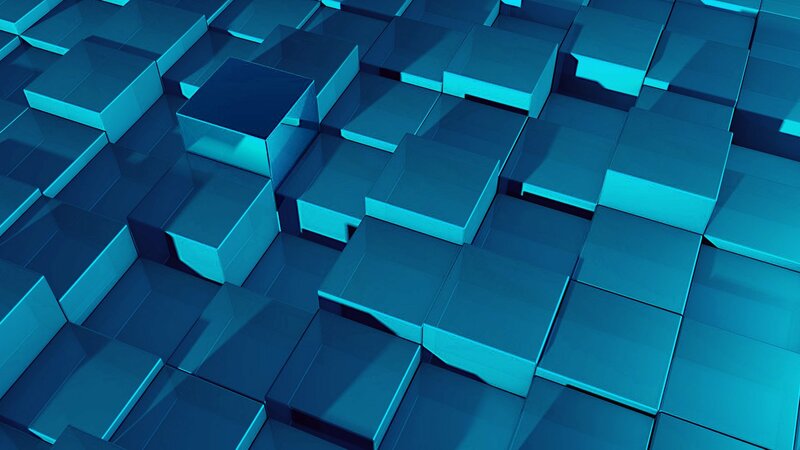 The Propeller Festival promises to be a day of innovation, inspiration, hi-fives, and fun with 40+ speakers, tech luminaries, stages, drones, exhibitors, Virtual Reality (VR), VC’s, gaming, music, startup competitions, food, drink, and a concert as the grand finale. Representatives from Magnetic 3D will be available to greet visitors and answer any questions regarding glasses-free 3D for the duration of the festival.